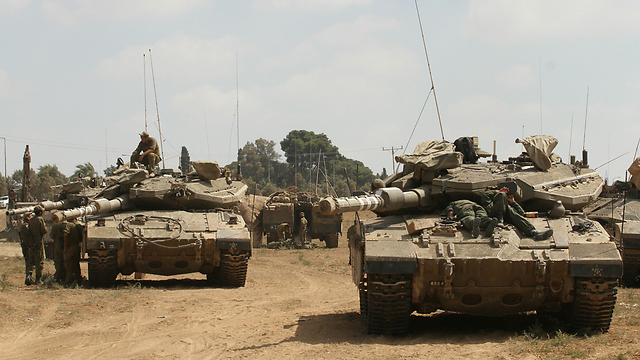 A secret subcommittee within the State Control Committee is likely to vote in favor of revealing the findings of the State Comptroller’s report regarding Operation Protective Edge in Gaza, Ynet learned on Sunday. 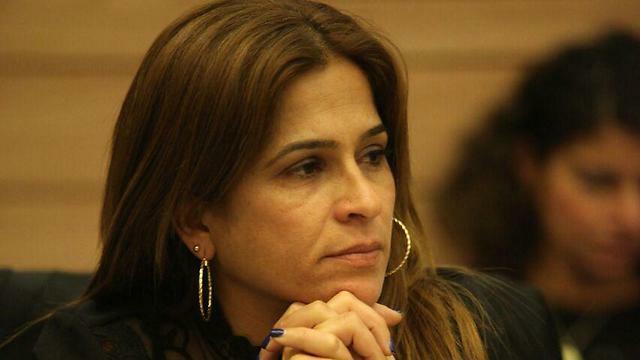 The subcommittee is made of five members of Knesset including three from the governing coalition and two members of the opposition. Despite a coalition majority on the subcommittee, it was revealed that members intend to vote to release the report and its findings to the public, as coalition considerations were not being taken into consideration. Ben Ari’s statements indicate a majority in favor of publication as the two opposition members are also expected to vote for publishing the report as well. This Tuesday, the subcommittee will also discuss sensitive matters related to the report, including the conduct of the cabinet before and during the operation. The family of Lt. Hadar Goldin, who was kidnapped by Hamas in a Rafah tunnel during fighting, joined the demand of bereaved families to publish the report and called on the government to remove its objections to full publication of the comptroller’s report.